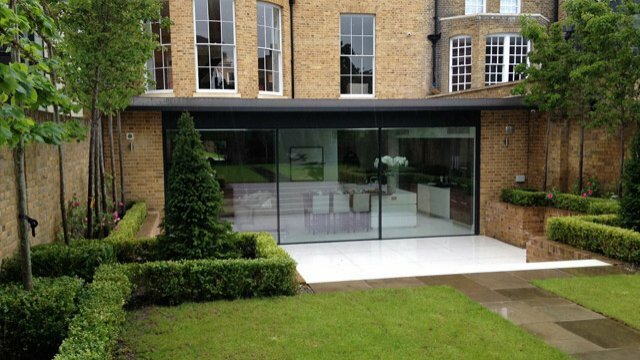 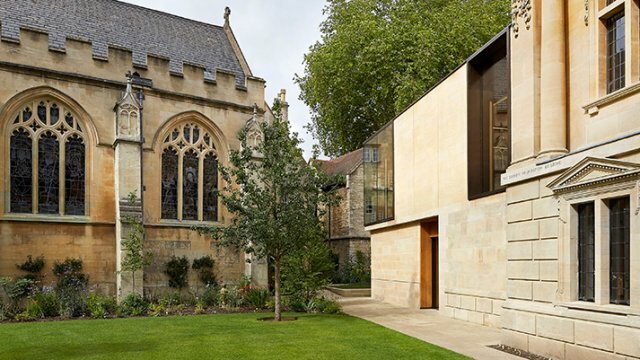 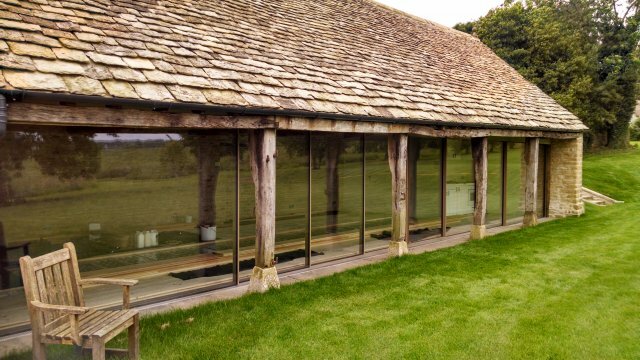 Bespoke aluminium glazing for distinctive solutions. 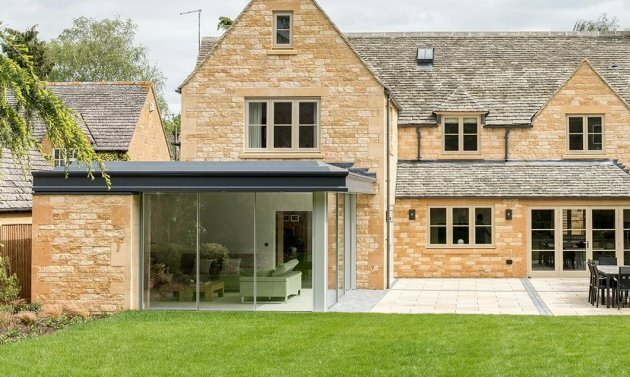 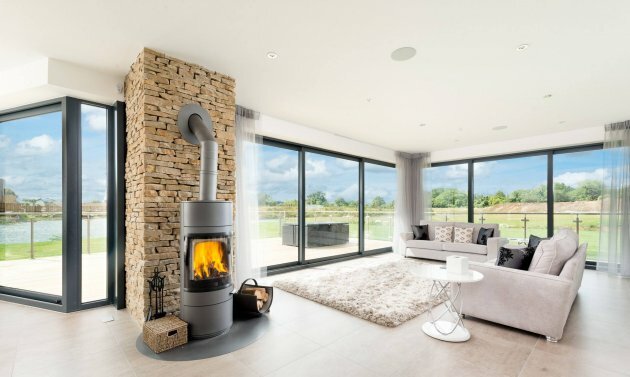 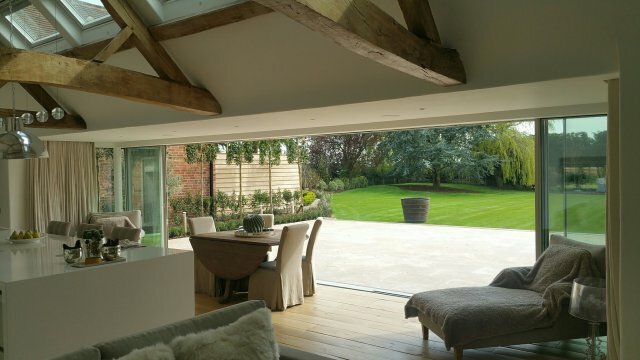 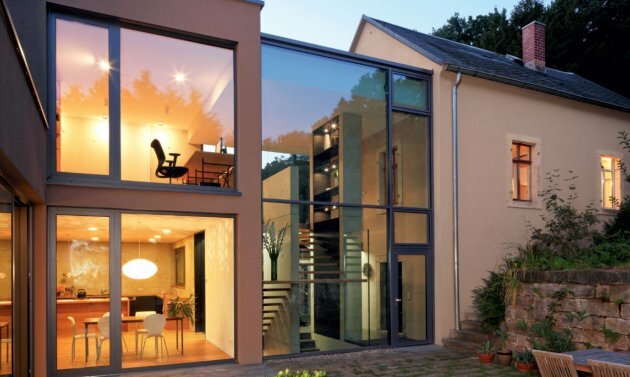 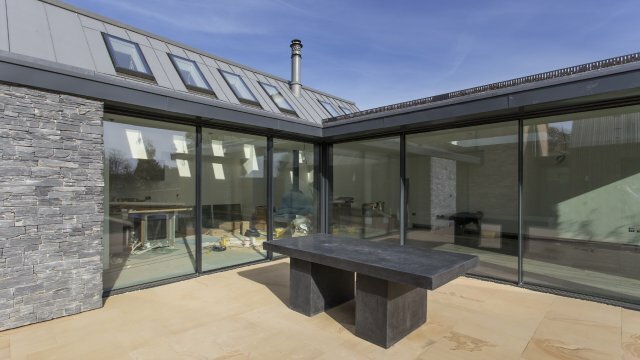 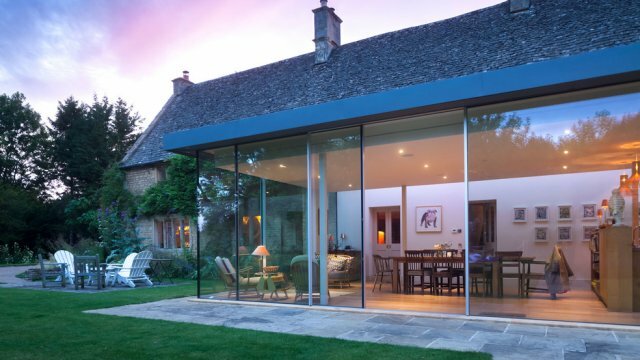 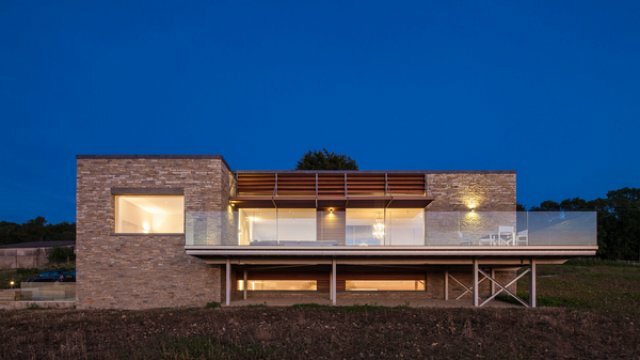 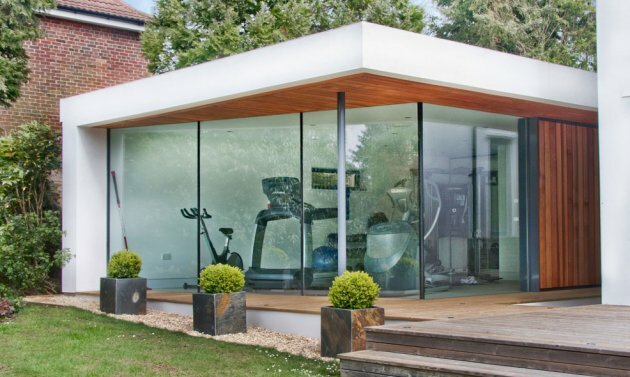 British architectural aluminium glazing systems from Smart. 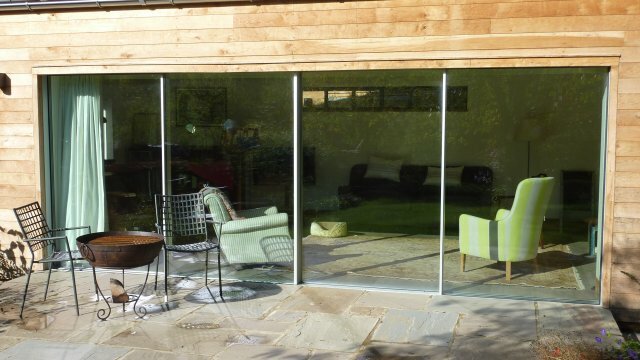 Custom-designed for unique glazing projects.